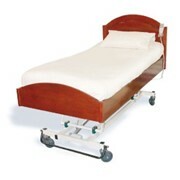 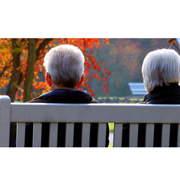 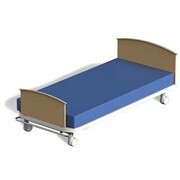 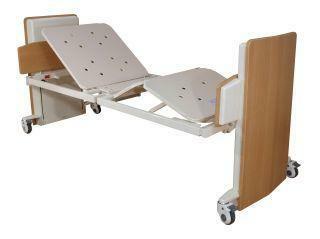 The Capri MC300 Aged Care Floor Level Bed is designed for residential aged or community care where a floor line bed is required. 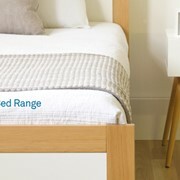 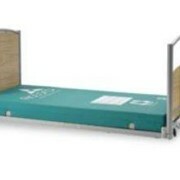 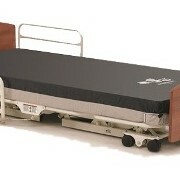 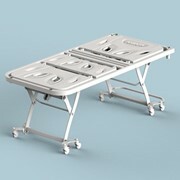 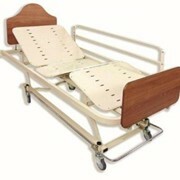 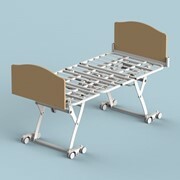 It's powered adjustable height, angle and 4 section folding mattress platform offers great user comfort and positioning. 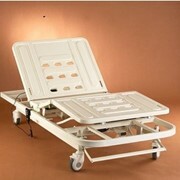 The inbuilt extension is ideal for taller users.